£129 for a small piece of glass, WTF!! 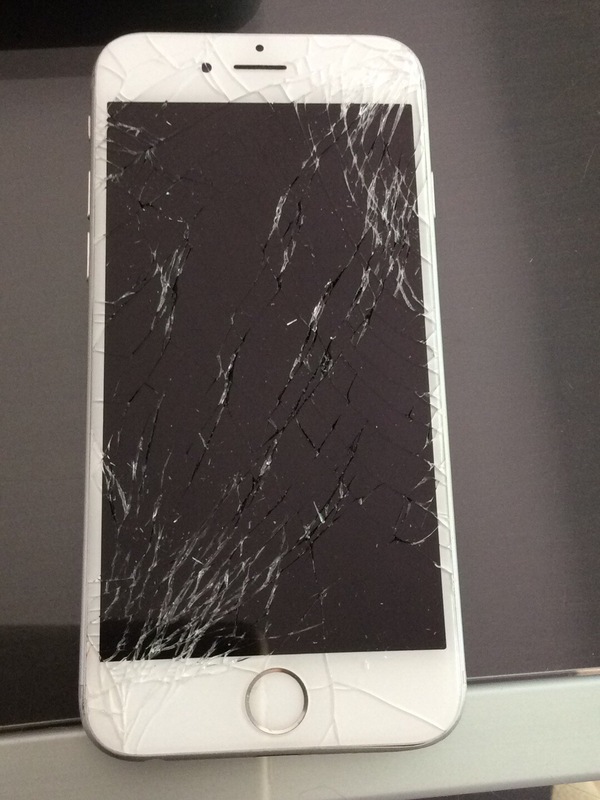 Today, I had to hand over my phone at the Apple Store to be fixed, I’d smashed the screen. Well, actually, it broke when I dropped it, I didn’t smash it in some fit of rage, although, I nearly dropped it again when I discovered how much a new one was. Yes, £129 for a small piece of glass. OK, so there is some other cost, time, expertise and shipping it to a repair place and back in the same day. Still, that is a great deal of money for replacing a small piece of glass. After all, I could get a similar sized piece of glass for a few £s. There are cheaper options to get it repaired. I handed over £129, well I plan to do later when I collect it, assuming it is fixed of course! So what I am really paying for is security, peace of mind, customer service, a small contribution to a seriously expensive marble staircase at Apple’s Regent Street store, the whole experience, and knowing that it will be done properly and that if not I will have a no-quibble come back option to get it rectified. I am basically paying it because I have faith in Apple, they are providing what I believe to be value for money. It’s all about perception and expectation. If you provide your customers something of value, they will pay. Price is not an issue. Always focus on buidling value and creating faith for your customers and not how much you will charge or how you can reduce the costs. People rarely buy the cheapest option.